The 5th Edition of the KFC Mini-Cricket Kids vs Proteas Tour will kick-off this summer and will see the Proteas play three KFC Mini-Cricket teams across the country. In the 2016-17 season the three all-star KFC Mini-Cricket assistant coaches; Graeme Smith, Neil McKenzie and Mfuneko Ngam, led the schools that won opportunities to play against the Proteas to a 2-all series tie. Former Proteas Captain Graeme Smith believes that this year the KFC Mini-Cricket team will build on the success of the previous season in getting one up on the Proteas. ‘In the previous instalment of the KFC Mini-Cricket Kids vs Proteas Tour, the team closed out a tightly contested match and managed to draw the series,’ said Smith. 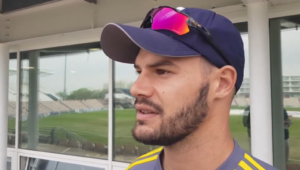 Proteas batsman Farhaan Behardien hinted that there’s great excitement within the Proteas camp for yet another opportunity to play against the KFC Mini-Cricket team. ‘With every KFC Mini-Cricket Kids vs Proteas Tour, there has been great improvement on some of the talent on display. 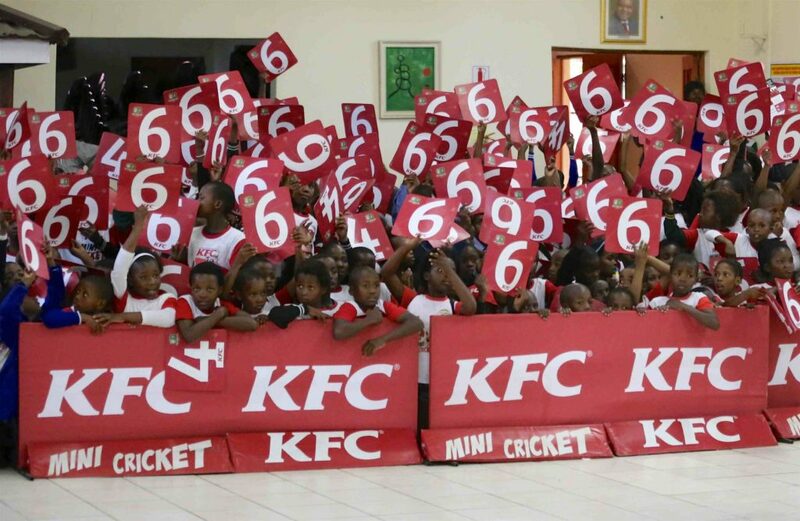 This really pays homage to the KFC Mini-Cricket programme as an inspirational grassroots initiative,’ said Behardien. KFC Mini-Cricket has grown into one of the leading grassroots programmes in South Africa. In the previous season, the programme saw a staggering 120 000 kids from over 5 078 schools across South Africa taking part in over 22 000 cricket matches in the 2016-17 season. 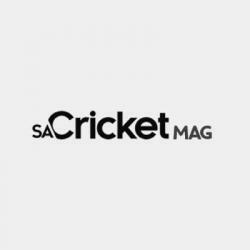 Cricket South Africa GM: Cricket, Corrie van Zyl, explained that the value of KFC Mini-Cricket lies in the programme being the first taste of organised cricket that aspirant young boys and girls are introduced to. ‘In their journey of learning the disciplines of cricket, the kids develop self-confidence and learn about the values of building friendships,’ added Van Zyl. ‘KFC continues to be a supporter of cricket in South Africa and we remain fully committed to giving kids, coaches and all involved the opportunity to develop and upskill themselves through the KFC Mini-Cricket programme and the KFC Mini-Cricket Kids vs Proteas Tour,’ he concluded. KFC runs a nationwide competition to select their teams whereby the three entering schools will be drawn and will be given the chance to pit their KFC Mini-Cricket teams against the mighty Proteas.